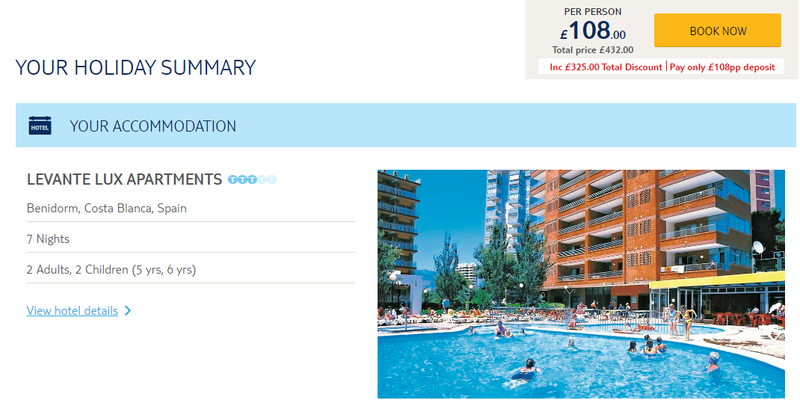 Winter Sun in Benidorm – Complete Package Holiday for 7 Nights £108 each !! 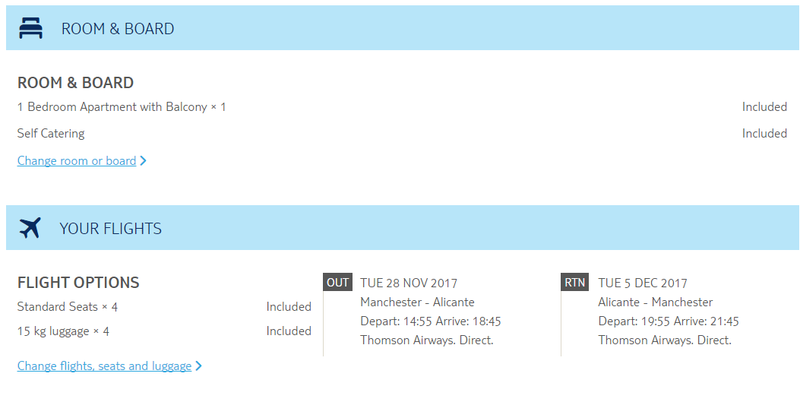 Thomson Holidays are perfect for picking up great deals, have a ganders at this cheap week in Benidorm for as little as £108 each !! 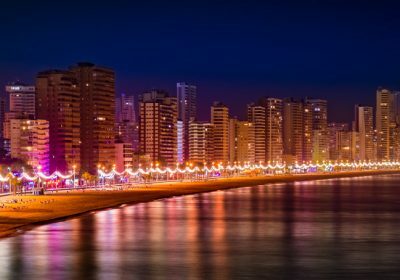 The Levante Lux Apartments combine the flexibility of self-catering with all the must-haves of a hotel – and they’re right near the beach, too. The self-catering Levante Lux Apartments are in the Rincon de Loix area, so plenty of bars and restaurants are in easy reach. Plus, the sandy beach is just a five-minute walk away. The apartments sport simple whitewashed walls, while patterned soft furnishings keep things bright. Outside, meanwhile, you get all the extras you’d find at a hotel – including a pool and bar.